Vals NSW is proficient in rendering the advanced Property Valuation Service. Our team is completely familiar with techniques to calculate the worth of a property and assist clients in reflecting its transparent and reliable image in the marketplace. Hence, our patrons approach us beyond any doubt on our methodologies and timely execution. 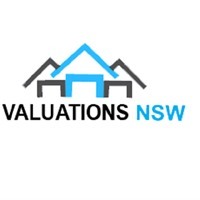 In addition, our clients can benefit offered House Valuation service in Sydney at a very competent price.